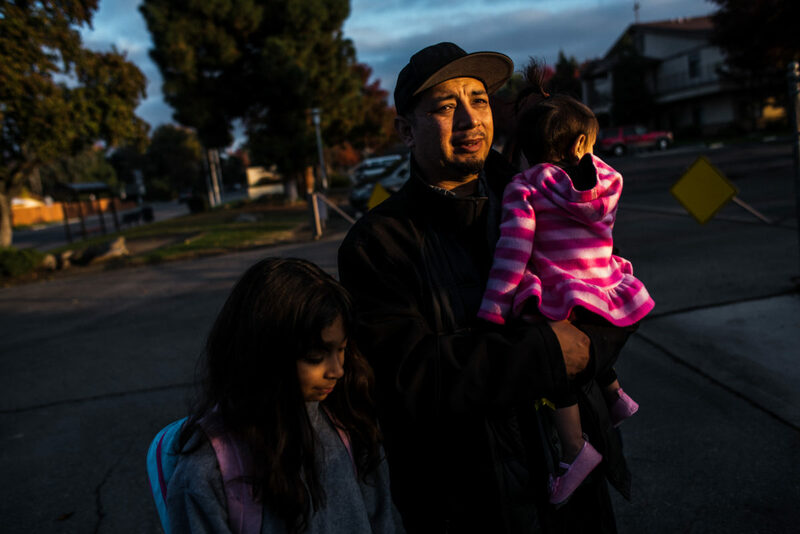 Vinson Fernandez waits outside of a tow-yard to pick up his totaled car. 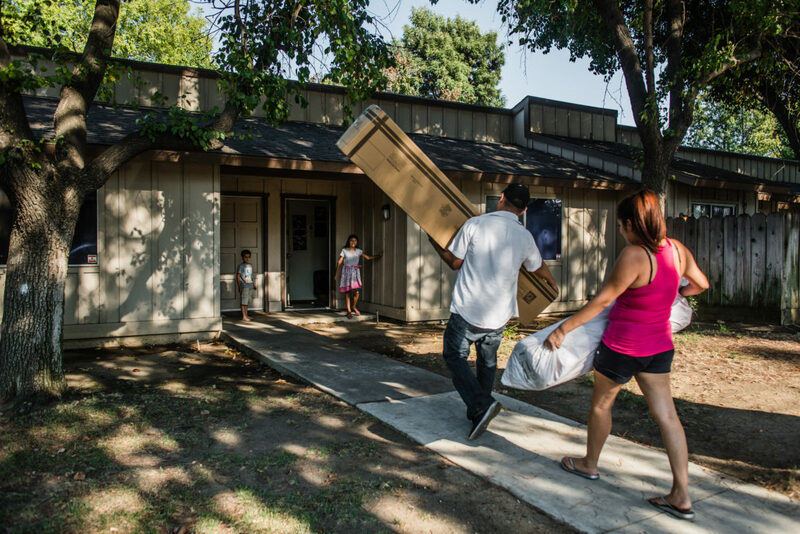 The Fernandez Family at their home in Fresno, Califonia. 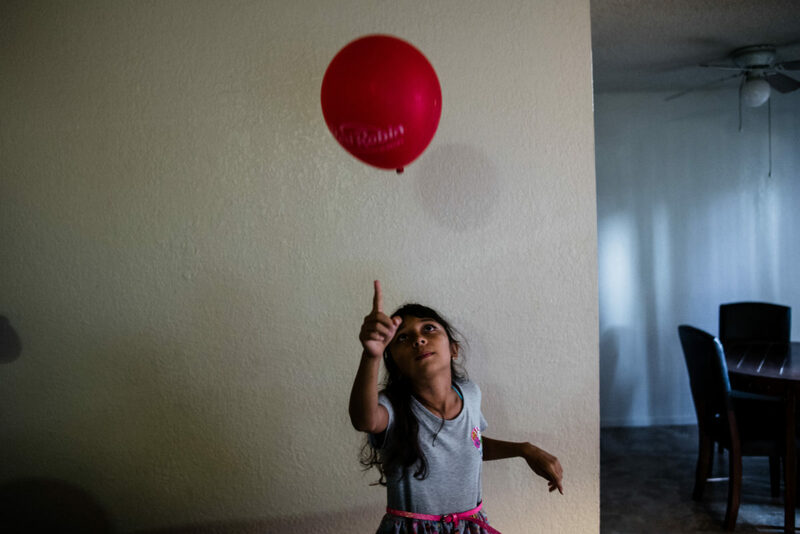 Lily Fernandez plays with a balloon at home. Vincent walks his children to school. After the family sold car because they could not afford the payments any longer, they moved down the street from the kids' elementary school. 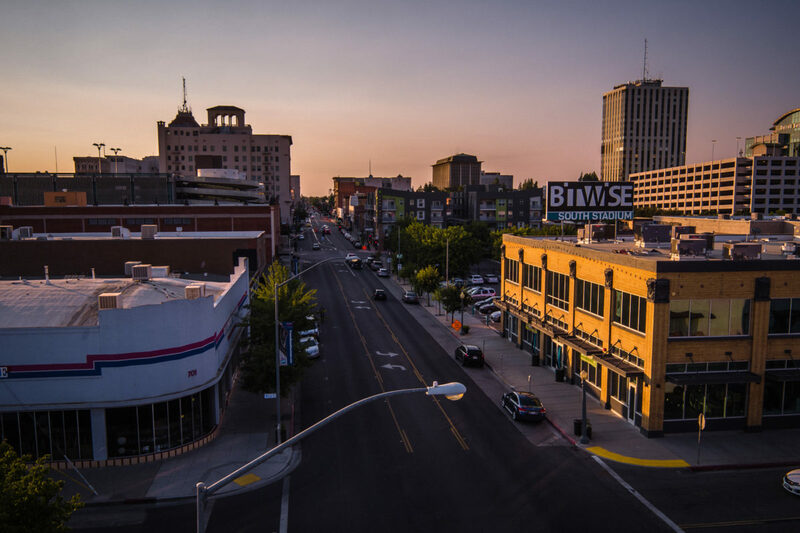 An aerial view of Downtown Fresno. Bitwise Industies offered Vinson an apprenticeship after he completed a web development course. In 2016, Vinson rode the bus to work. He spent over two hours commuting on public transportation every day. 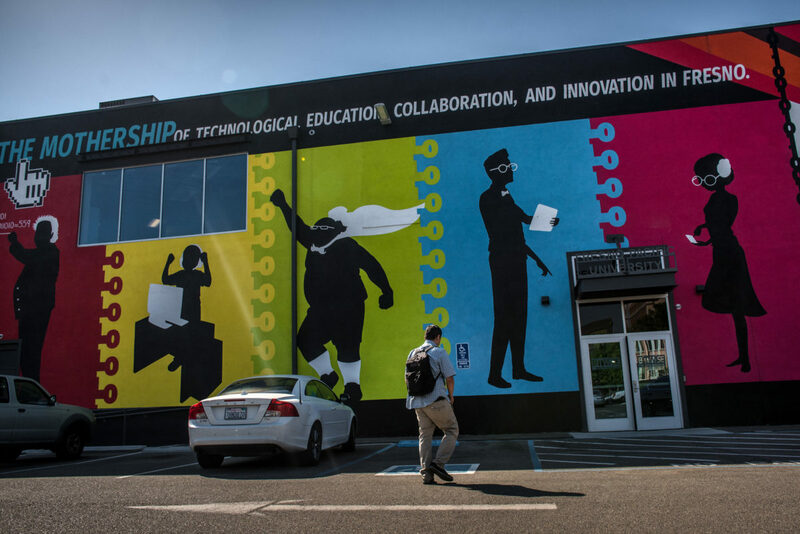 Vinson walks into his apprenticeship at Bitwise Industries. 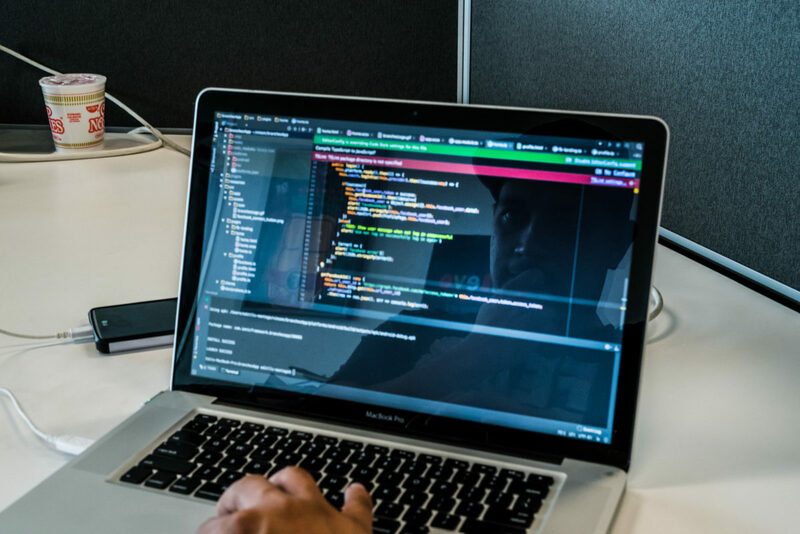 Vinson works on a coding project for Bitwise Industries. 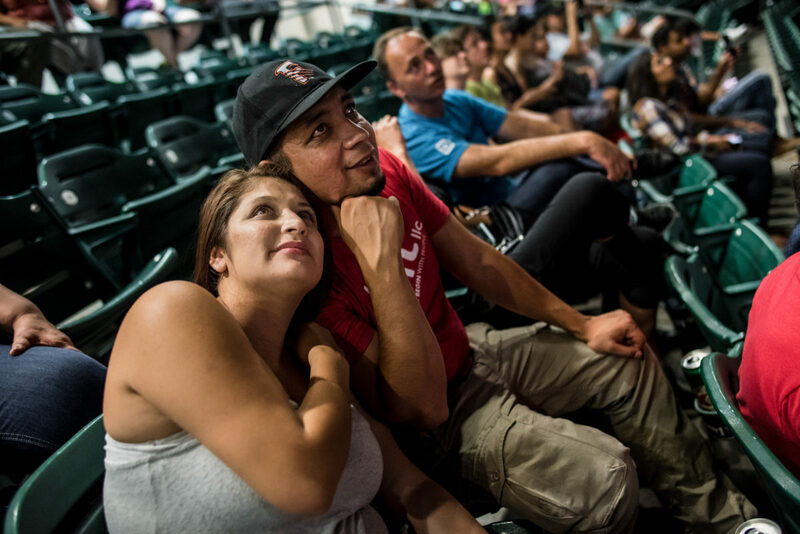 Bitwise Industries provided all employees with free tickets to a summer baseball game. This night was Vinson and Brittney's first evening out alone in over two years. Lily enjoys a Sunday afternoon out with her family. 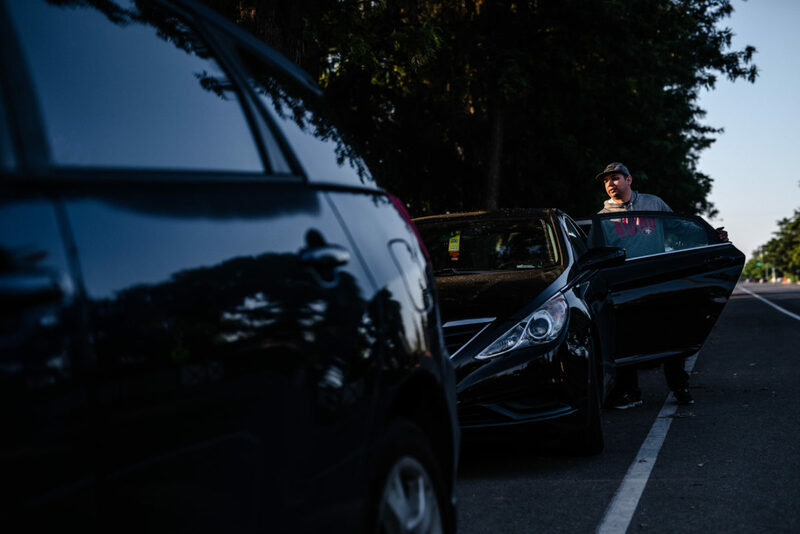 After two years of riding the bus and borrowing his mom's car, Vinson finally earns enough income to lease a car for the family. Here, he loads up the car for an overnight family vacation in Yosemite, which is just an hour away from Fresno. 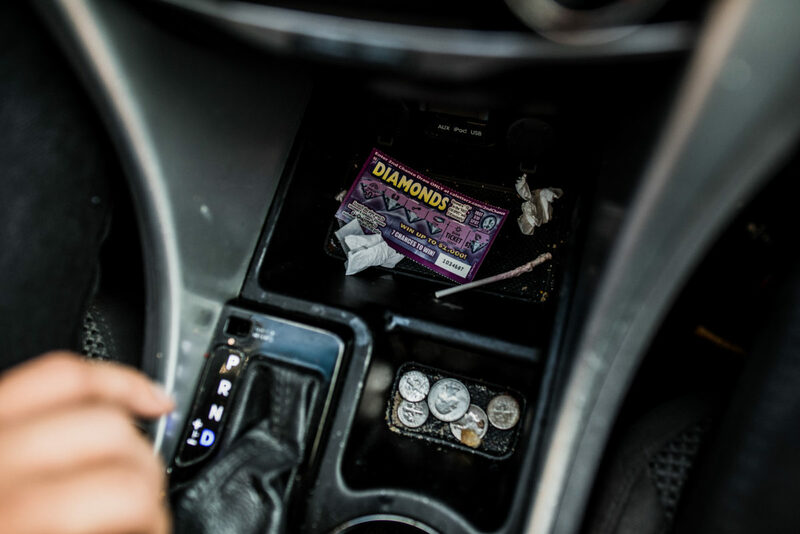 A lottery scratcher in Vinson's car. 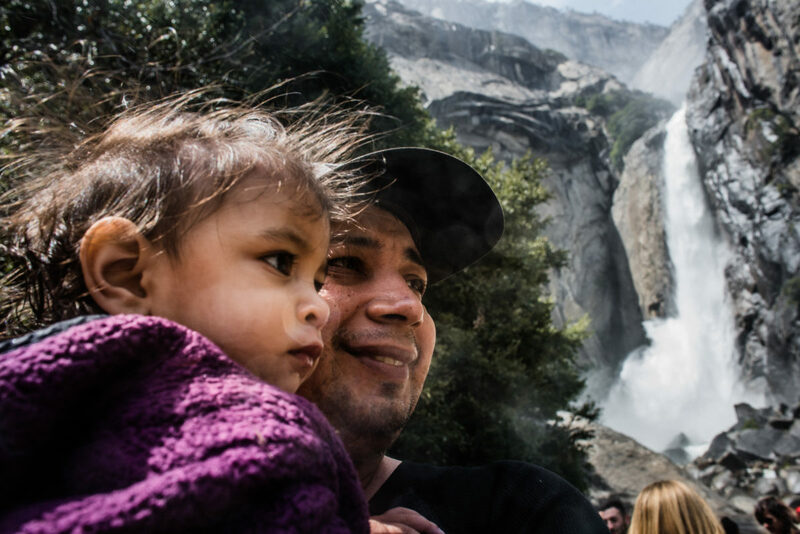 Vinson and Ila on vacation in front of Yosemite Falls. 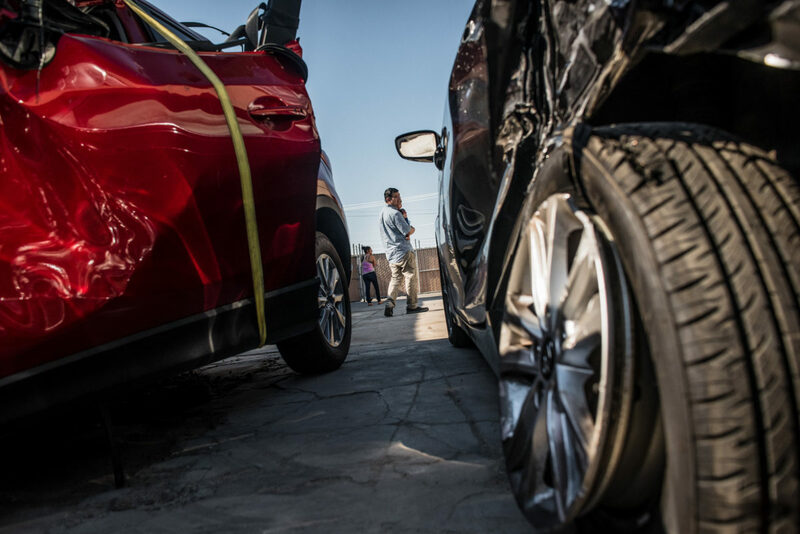 Just a few months after leasing a new car, a drunk driver hit Brittney while she was driving her daughter home from the hospital for an emergency visit. Tayvin opening presents at his 7th birthday party. 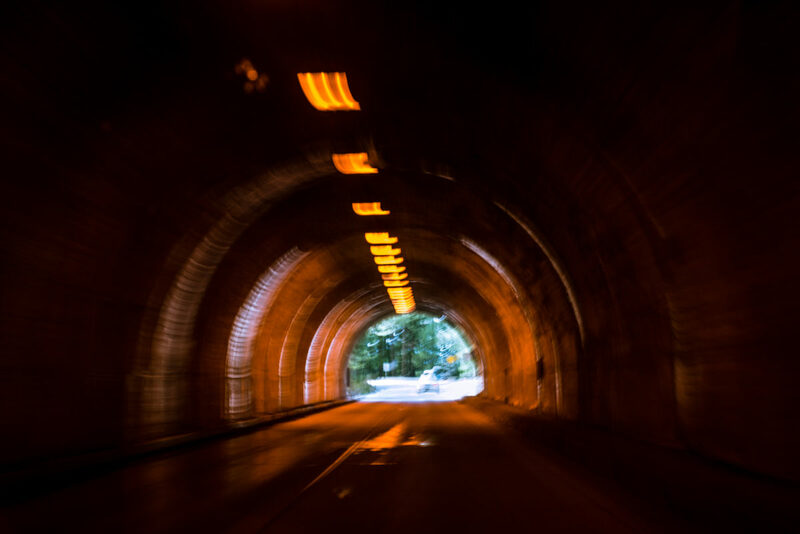 The Fernandez family drives through a tunnel in Yosemite National Park. Vinson at home around Christmas 2017. Vinson works at home while Tayvin plays on a phone. The family has been slowly acquiring more electronic devices as income becomes more steady. Vinson and Brittney bring home new beds for Tayvin and Lily as the kids wait anxiously on the porch. Lily cuddles her first bed. She and Tayvin had shared a bed for years. 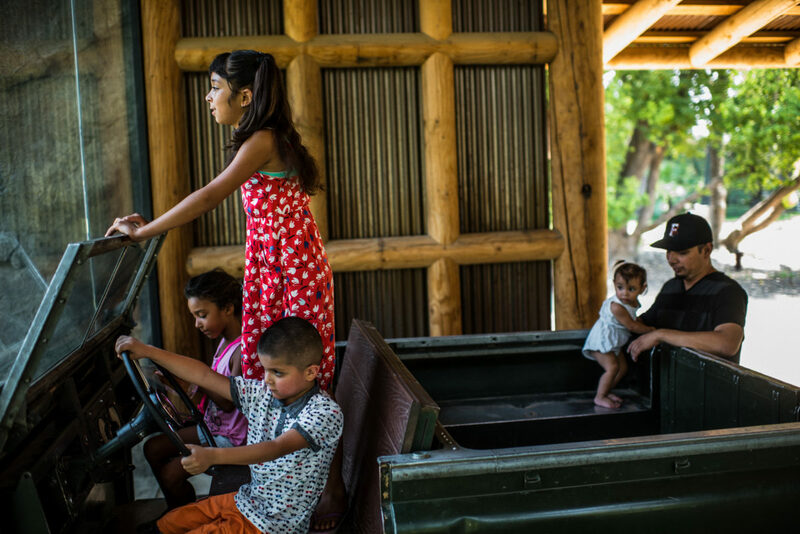 Vinson and the kids at Fresno Chaffee Zoo. 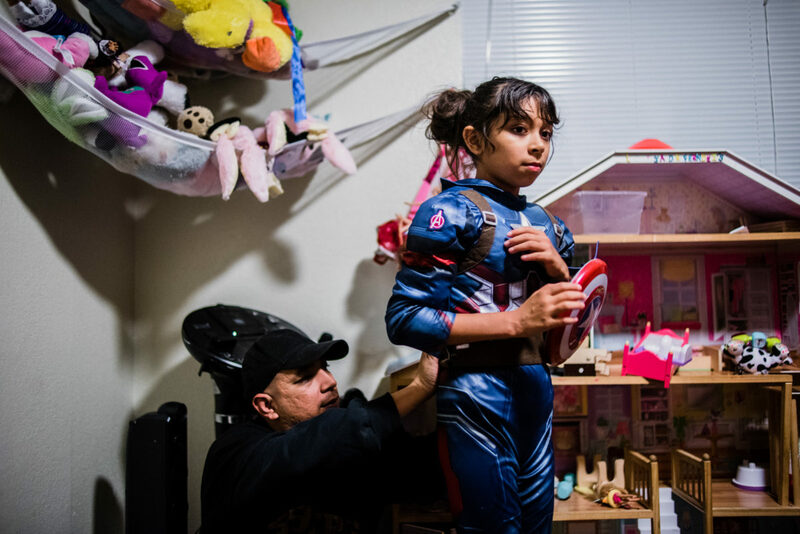 Vinson suits up Lily as Captain America while playing at home. 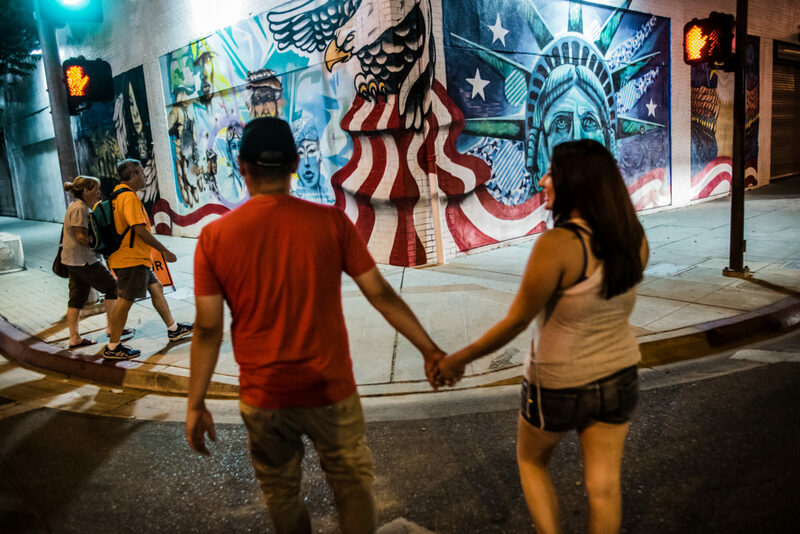 Vinson and Brittney pass an America-themed mural in Downtown Fresno. Vinson on his first day of work for HourGlass Systems. The job was a nearly $40,000 a year raise from his previous apprenticeship. The job provides full benefits to him and his entire family. 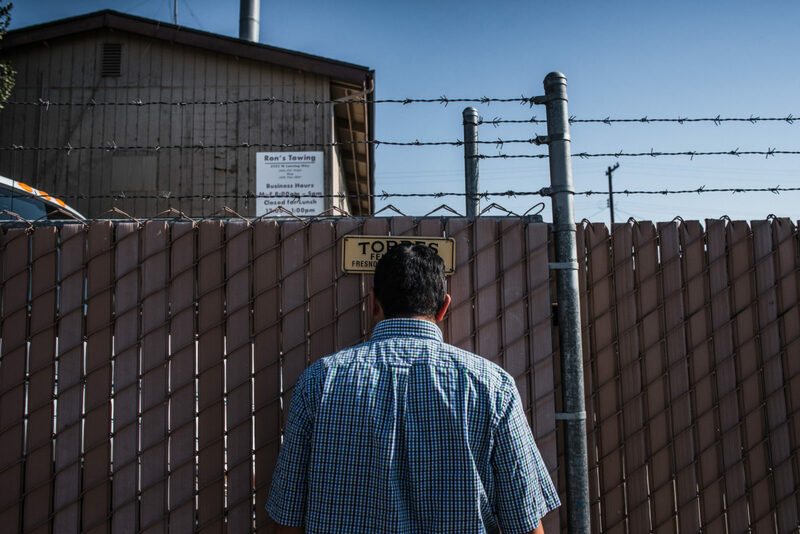 As a Mexican-American subjected to generational poverty in California’s Central Valley, Vinson Fernandez waded through the tech industry that rarely extends opportunities to marginalized communities. 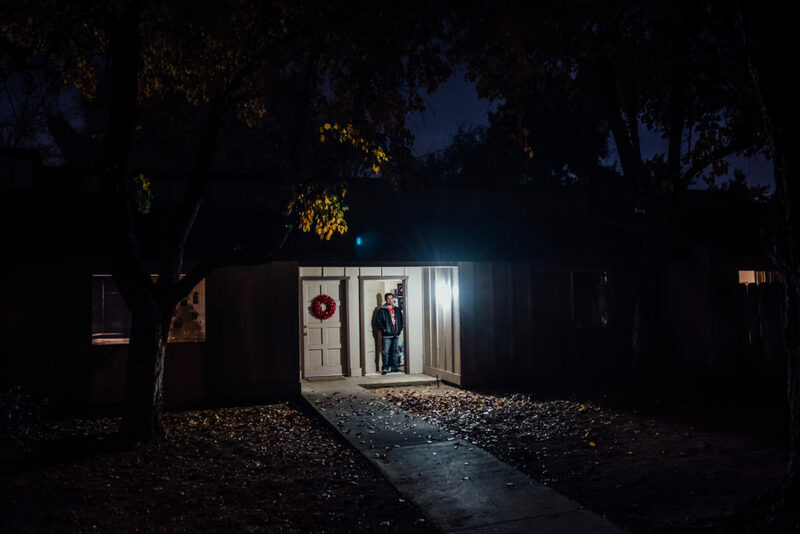 After paying rent for his family’s small apartment in Fresno, Vinson’s family of five survived on $100 per month, and out of desperation Vinson enrolled in a web development course. He showed promise and earned a web agency apprenticeship. “I always wanted to go to school for computer science, but even if I got a full scholarship I couldn’t afford to not work. I have to provide for the family,” Vinson said in 2017. I started photographing Vinson in August 2016. 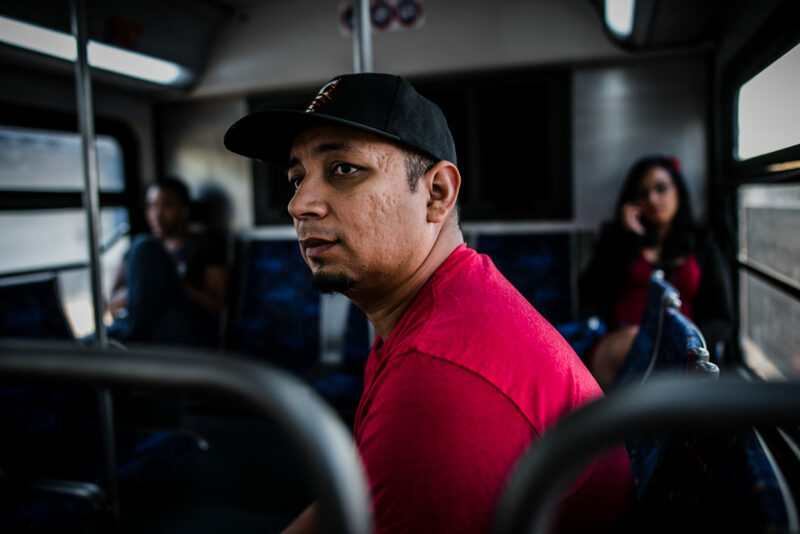 He took the bus to his apprenticeship — over an hour each way — while his wife, Brittney, stayed home with their three children. At that time, their two eldest kids shared the same bed each night. 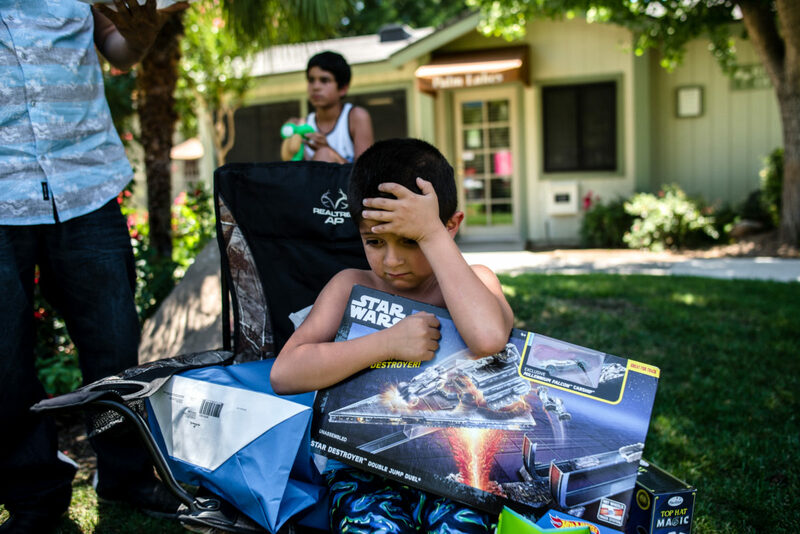 Over the past two years I have documented the subtle indicators of their economic growth: a brief vacation to Yosemite, new beds for each child, a newly leased car, and birthday parties. The blossoming of Vinson’s new career is a windfall for the family but their financial buffer is razor-thin. 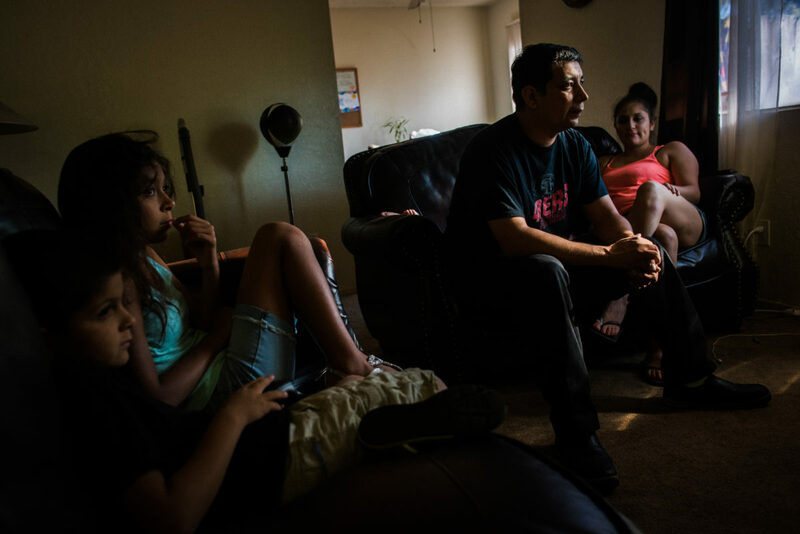 The threat of poverty constantly lingers as the family tries to climb out. In July 2017 Vinson started a new job as a web developer for a benefits management company. 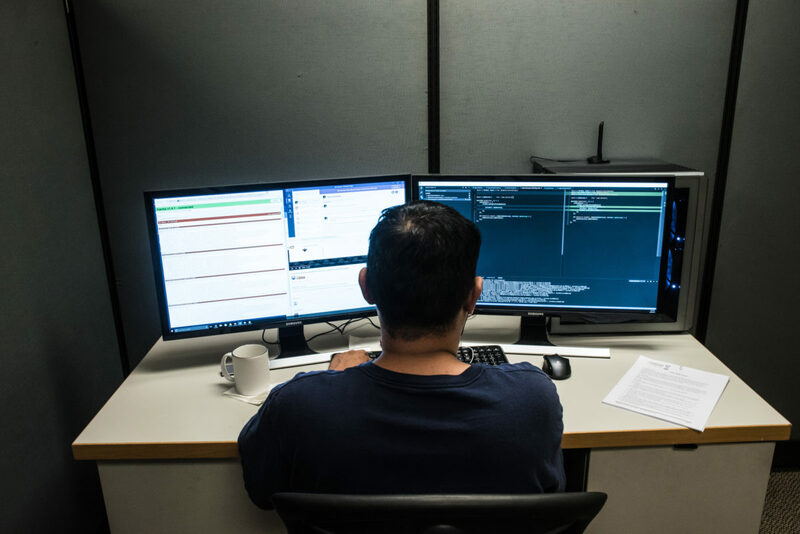 He now earns $65,000 per year, with full benefits for him and his family (compared to $28,000 per year with no benefits during his apprenticeship with Bitwise Industries). 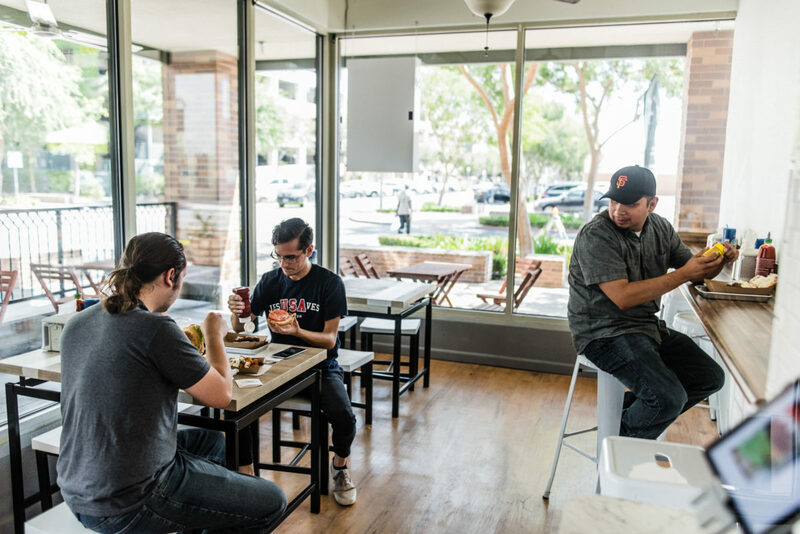 This story touches on the need for Latino outreach gaining traction in the Valley’s growing tech sector. Agriculture is Central California’s dominant industry, and this puts Fresno in a unique position to fuse two giant industries if tech maintains viability in the region. 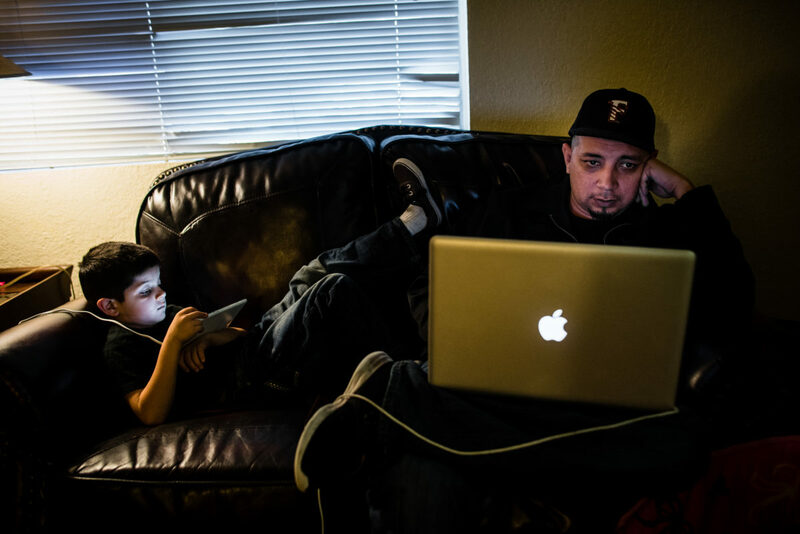 The nationwide tech industry is only 8% Latino, but Fresno’s population is 40% Latino. This discrepancy of representation addresses the greater societal concerns of access to opportunity and American economic inequality. In the 1940s my grandmother migrated from Mexico to California to pick grapes and cotton. 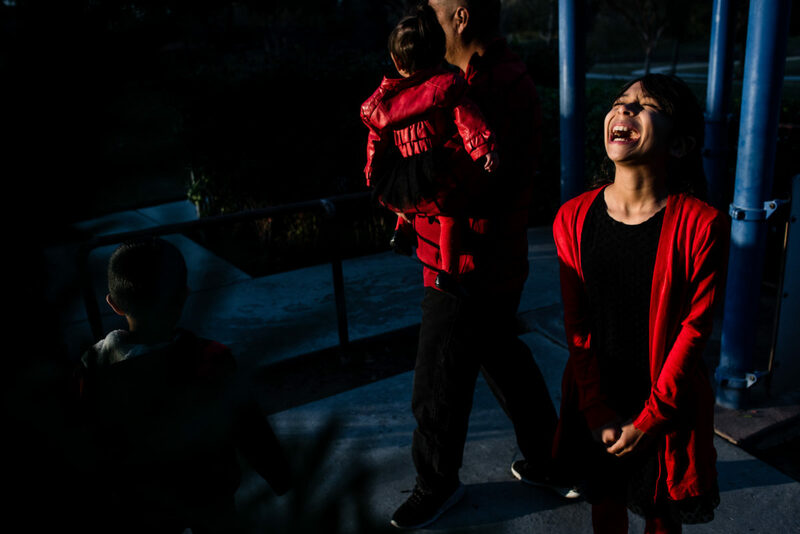 Fresno was the place she built her life and raised her family for future prosperity, in similar ways as Vinson is doing today. 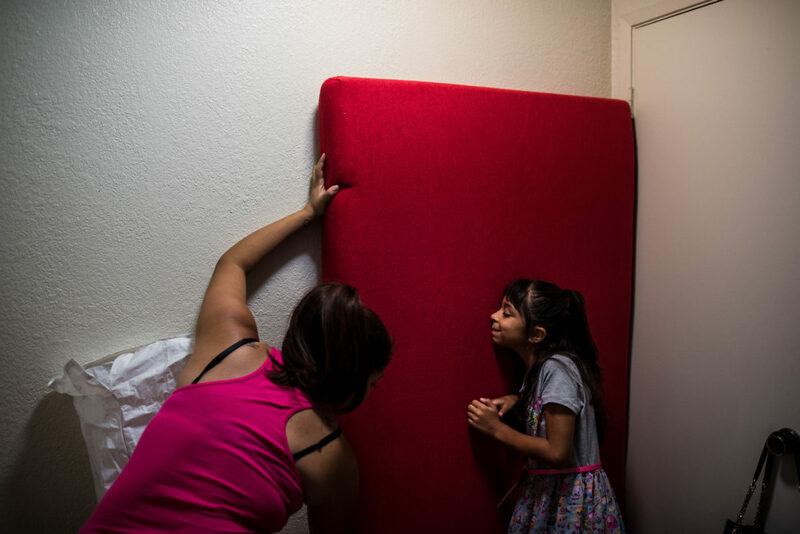 By following another Mexican-American family, I aim to create a history of the early stages of American class mobility; a history that runs parallel to my own family’s history and millions of others. Following Vinson as he settles into his new job, and as his family begins to explore the middle-class luxuries of quality healthcare, extended family vacations and new homes, cars, and clothes, this work visualizes the push-and-pull of American class mobility and that mobility is not as easy as pulling oneself up by the bootstraps.